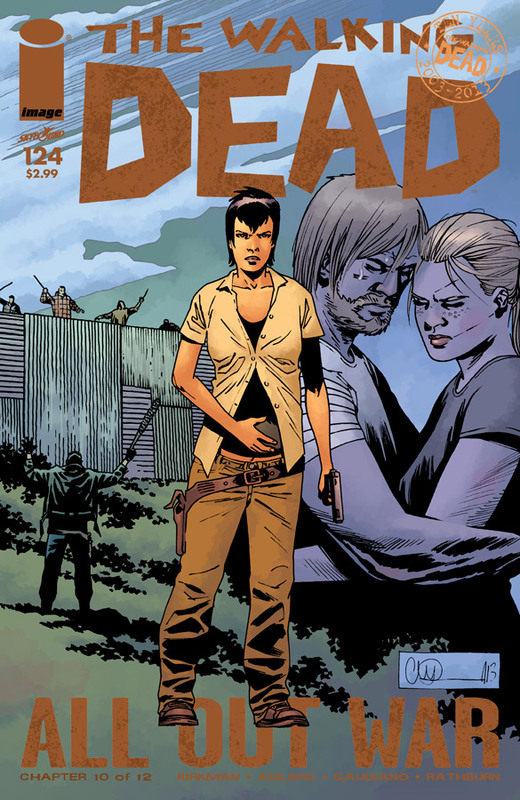 The must read this week has to be The Walking Dead #124. With the show bechttp://www.superrobotmayhem.com/wp-admin/profile.phpoming more popular its creating a lot of new fans of the comics. This week continues the All-out War storyline and Robert Kirkman recently told a fan “We learn Rick’s final fate” in this issue. For anyone who thinks Rick is invincible he has actually nearly died at least once in the comic already. Kirkman originally planned to let Shane kill Rick in the woods but it all turned out very different. Whatever happens in issue #124 it’s not going to be one you want to miss.